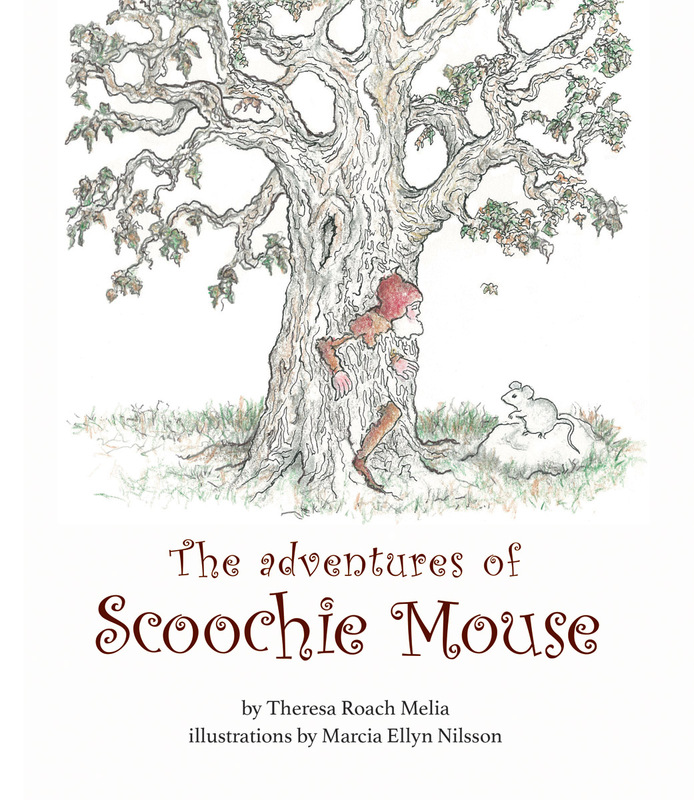 This gentle story for young children follows Scoochie, and her animal and gnome friends, though the seasons of the year as they understand and live out the values of the farm: a deep reverence for nature, kindness towards all creatures, love and goodness. 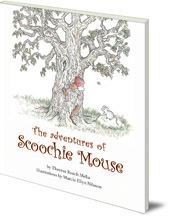 Scoochie, like all mice, is a quiet creature, careful in her comings and goings. She likes nothing better than to sleep beneath the warm feathers of her best-hen-friend, Henrietta. This is a healing story for our times, which has been especially designed to be read aloud. Developed in a Steiner-Waldorf setting, parents and teachers alike will find the story enriching and affirming at home or in the classroom. Theresa Roach Melia was a Waldorf kindergarten teacher for many years. Marcia Ellyn Nilsson has been involved in waldorf education for over forty years. This book is available in the US from Steiner Books.